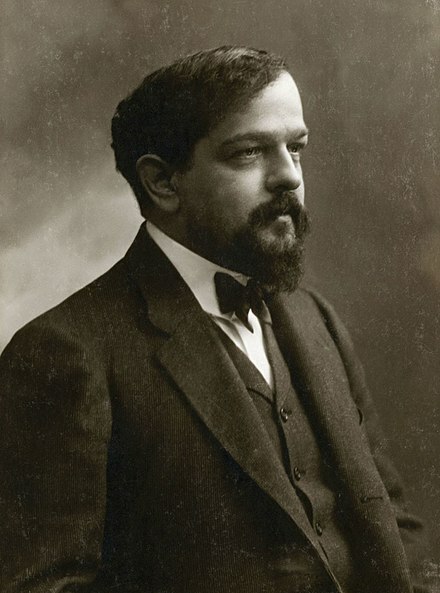 Claude Debussy (1862–1918) was a projected cycle of sonatas, that were interrupted by his death in 1918, after only having composed half of the projected sonatas. He left behind his sonatas for cello and piano (1915), flute, viola and harp (1915), and violin and piano (1916–1917). Claude Debussy (in French). Paris: Fayard. p. 823. ISBN 2-213-00921-X. Claude Debussy et son temps. éd. Albin Michel, 1958 – 441 pages. page 412. 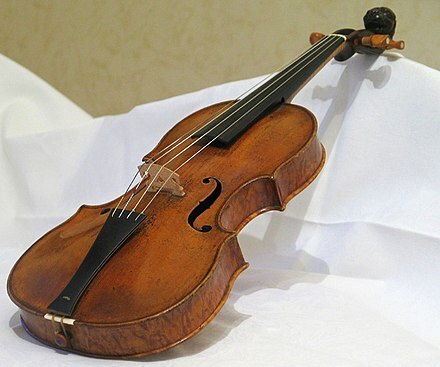 ^ a b Henry Prunières La Revue musicale, Numéros 258 à 259. Éditions Richard-Masse, 1964. page 140. ^ Christian Goubault Claude Debussy : la musique à vif. éd. Minerve, 2006. 236 pages ISBN 2-86931-102-8. page 44. ^ "The Debussy "Six" – Music Mondays". newmusicusa.org. 24 August 2016. Sonata for Flute, Viola, and Harp (Thesis). Rice University. Brouillards Hommage à S. Pickwick Esq. P.P.M.P.C.